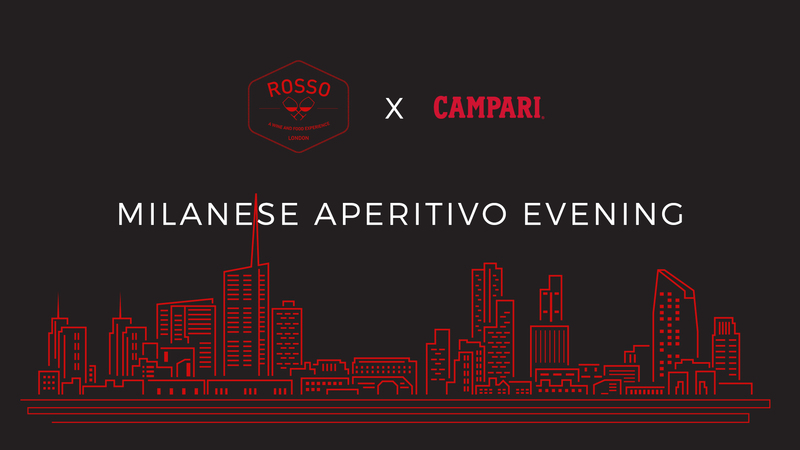 Join us as we celebrate Aperitivo with our friends from Campari. The Aperitivo, the beloved Milanese tradition of pre-dinner drinks, is accompanied by complimentary stuzzichini (finger food). Spreads range from traditional olives, nuts, cheeses and potato chips to awesome pasta dishes, bruschetta, cold cuts, crudités and fruit salads. We will be teaming up with Campari to bring you a selection of cocktails and a delicious selection of our wonderful little bites to enjoy. All tickets include a cocktail and all food, with additional drinks available at £5 all night long.